Train staff and supervise technicians. - VPN configuration, and ShadowProtect backups. Managed the Total Excavating subsidiary of Total Plumbing & Heating. Developed and implemented new marketing strategies. Supervised union site developement crews. Managed Agency, Engineer, and Developer coordination. 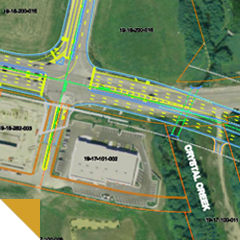 Provided construction layout utilizing GPS technology. Generated surface models for 3D machine control. Negotiated contracts and change directives. Managed estimating, purchasing, scheduling, permitting, and logistics. Developed Return on Investment reports. Developed and maintained www.total-excavating.com website. Involved in all development aspects of major commercial. Trained staff and supervised technicians. 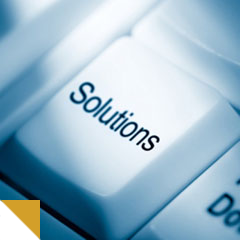 Managed daily maintenance of corporate server and production hardware. Secured Agency approval and procured permits. 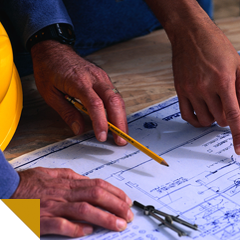 Documented construction activities, prepared construction estimates, and certified contract compliance. 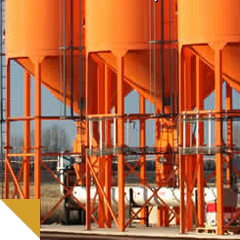 Specialized in surface modeling, geotechnical analysis, Storm Water Pollution Prevention Plans, and NPDES compliance. Developed and maintained www.arcdesign.com website. Supervised production of structural and mechanical components. - from conception through completion. Fielded design questions from clients and production crew. Furnished cut sheets and specifications. Projected and analyzed cost of production. Generated CNC files for production. 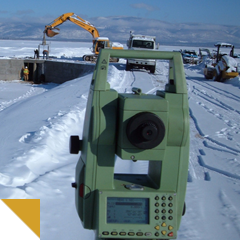 - professional engineers and licensed land surveyors. - design, presentation, staking, inspection, and as-built surveys.